Wooden shutters are a traditional window treatment option that never goes out of style. Many individuals in Lake Nona, Florida, opt for wooden blinds or shades because of their classic and long-lasting beauty. If this type of window treatment appeals to you, the company to turn to is US Verticals. We have been serving homeowners throughout Central Florida since our founding in 1988 and are happy to help you find the perfect shade solution for your home as well. At US Verticals, we only offer window treatments that we can confidently stand behind – those that provide the right combination of craftsmanship, durability, and minimal maintenance. 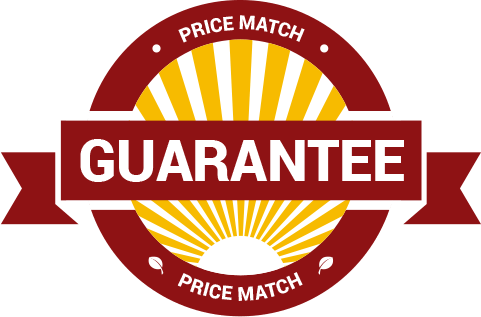 That’s why our wooden shutters come from the trusted manufacturer Norman® Shutters. With both painted wood and teak wood options available in a wide range of colors, styles, and finishes, you’ll be able to customize your shutters to perfectly suit your aesthetic preferences. Plus, we have cordless shutter options available that are Best for Kids™ Certified if you have small children or pets at home. At US Verticals, we strive to make your window treatment installation process fun and stress free. Our team is highly knowledgeable about the different types, styles, materials, and customizations available for your blinds, shades, and shutters. 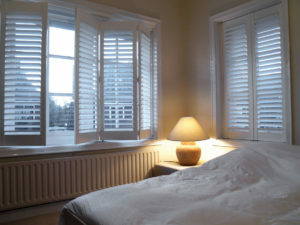 We can help you weigh the pros and cons of different options so you can find the right wooden shutters for your home. What’s more, you can count on our professionals to take care of the entire installation, ensuring each set of shutters is properly fitted and functioning in your windows. Contact US Verticals today to get started on finding the perfect wooden shutters for your home. Our friendly team is proud to serve homeowners in Lake Nona and all nearby areas in Florida.